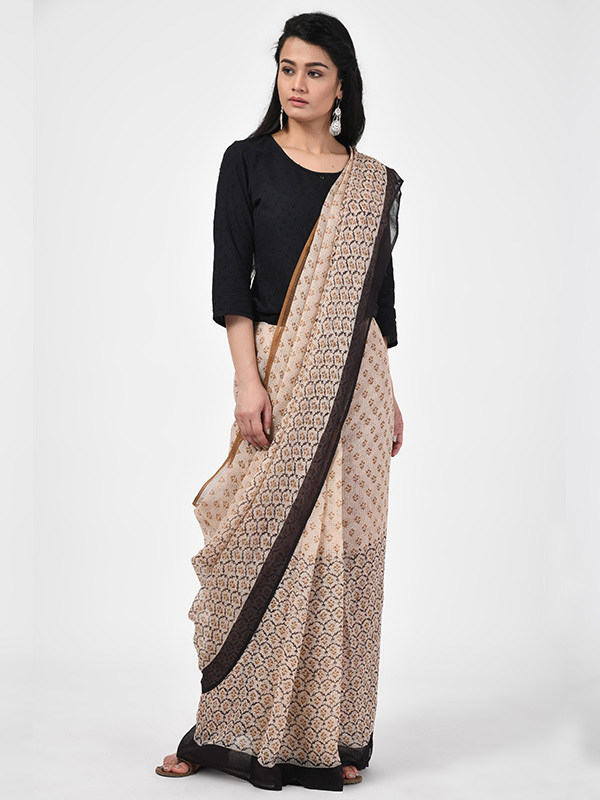 Product details Emblazoned with floral print , this Bagru handblock print saree gives a regal yet feminine look. 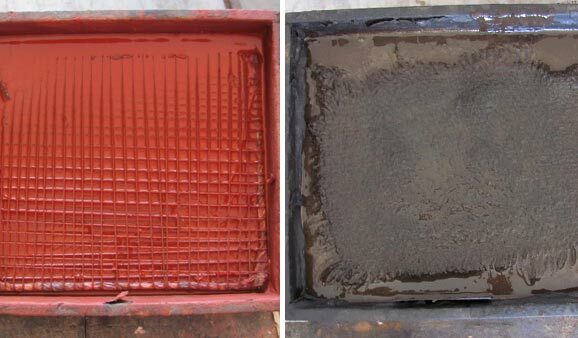 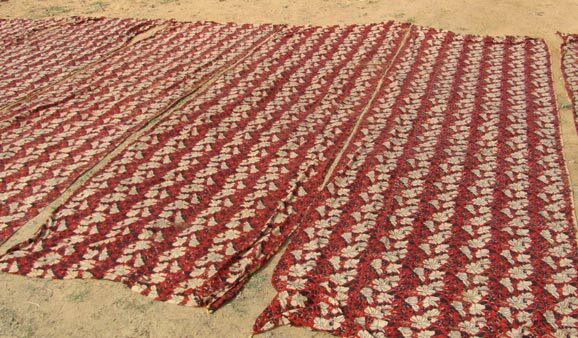 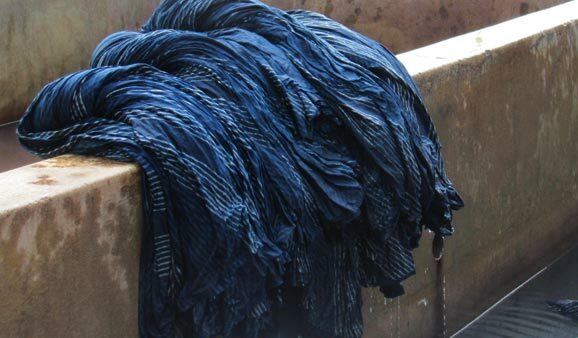 Using the traditional colour palette with naturally prepared dyes, the Bagru dabu technique involves handblock printing . 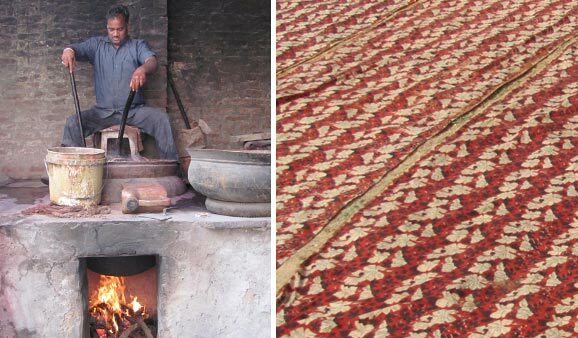 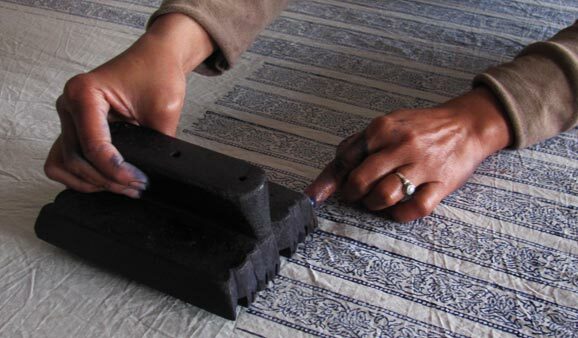 Characteristic imperfections associated with hand block printing may be observed, and colours may fade or bleed due to the traditional dyeing and printing process employed.